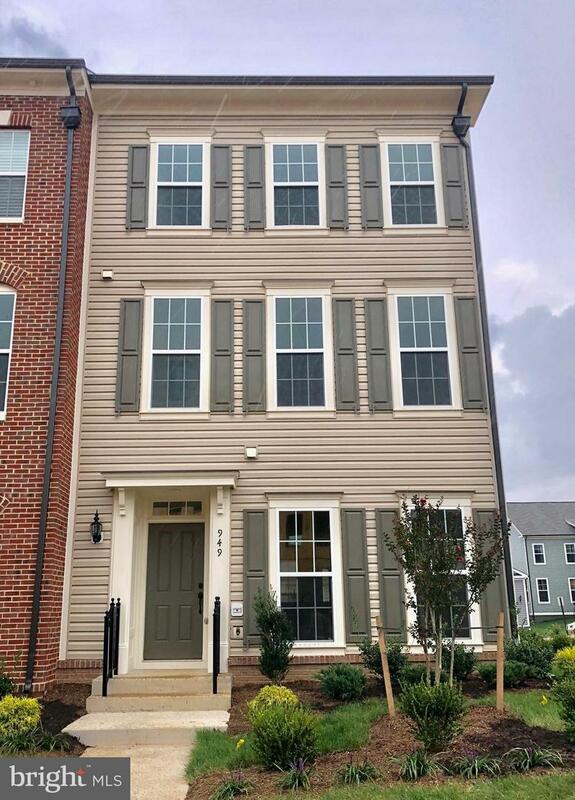 READY NOW - BRAND NEW New Miller and Smith townhome in Embrey Mill. 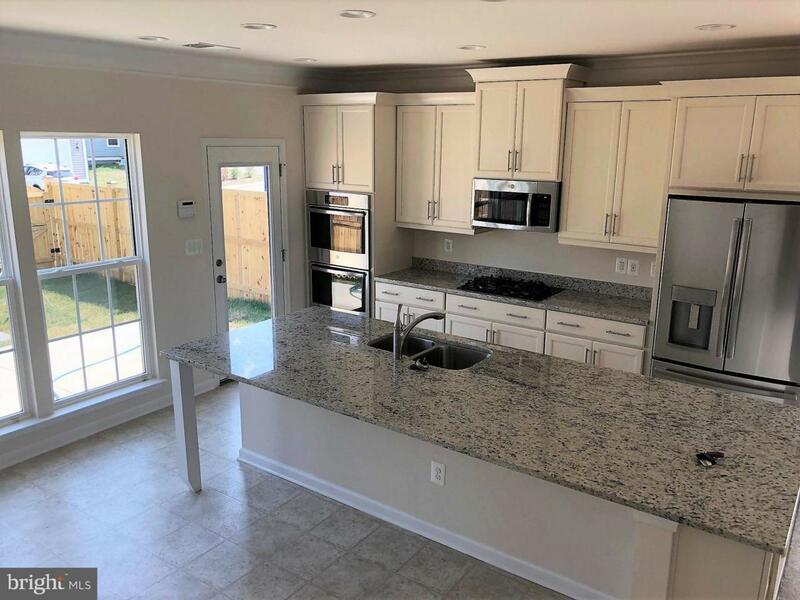 This end unit Cavalier features 2500+ sf of open floor plan living with many upgrades included wood floors, large granite island and upgraded cabinets and stainless appliances. 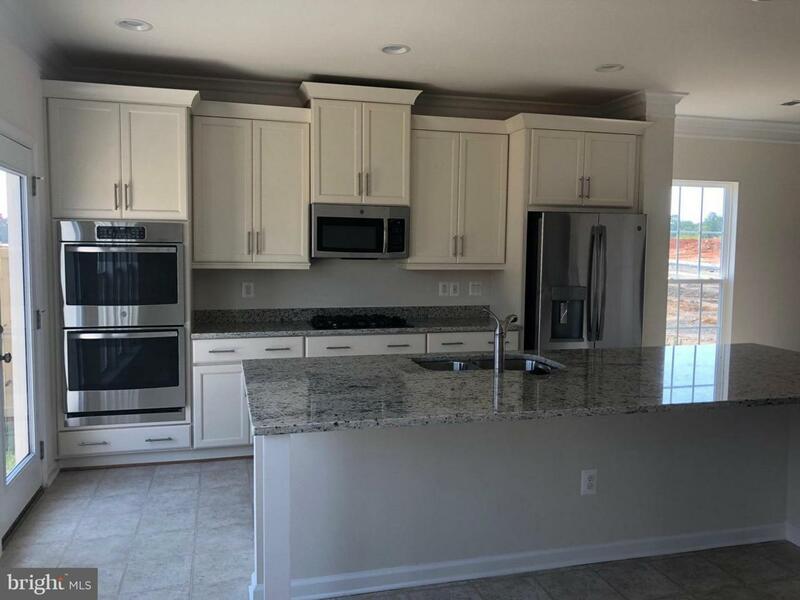 3 bedrooms, 2.5 baths, private fenced yard and 2-car detached garage are also included. 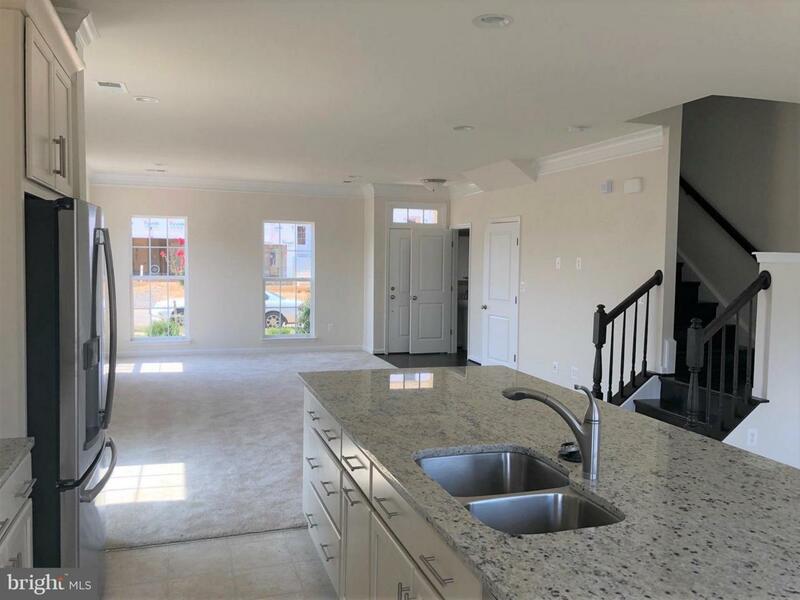 Interior photos are of the model home.